Fresh from CES 2019, MSI Philippines has officially announced the arrival, and local pricing of its NVIDIA GeForce RTX-powered gaming laptops. 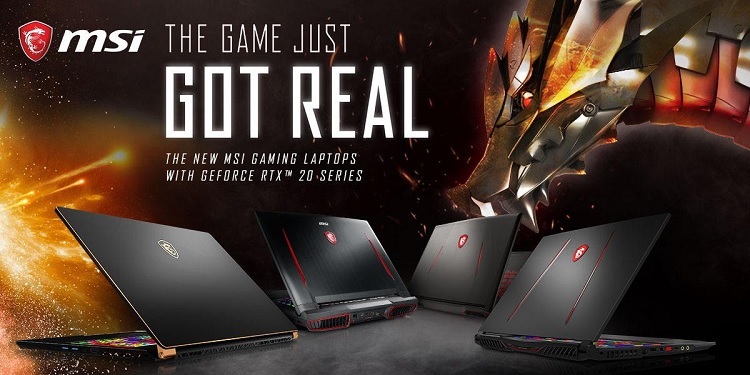 MSI has launched its gaming laptops powered by the new GeForce RTX graphics card. These include the GT75 Titan 8SG, GE75 8SF, GL63 8SE, and GS65 8SF-082PH Stealth. 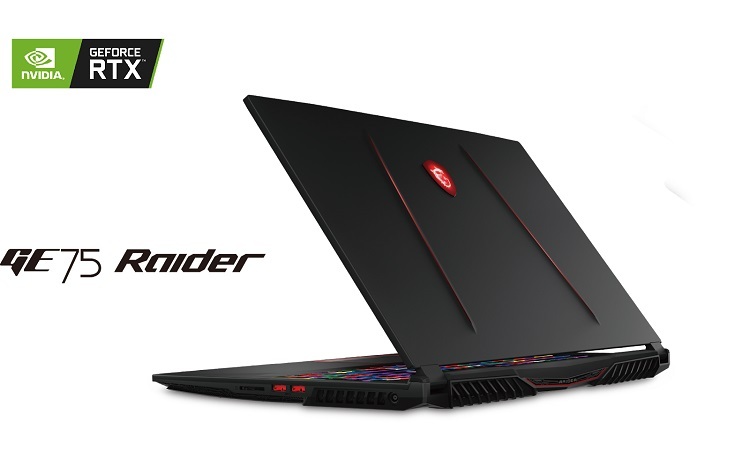 The GT75 Titan 8SG is a flagship gaming laptop that features a 17.3-inch UHD 4K display, and is running on 8th Gen Intel Core i7-8750H processor. It is priced at Php269,995. The GE75 8SF-067PH Raider, on the other hand, flashes a 17.3-inch Full HD 144Hz display with 100% sRGB Panel with thin bezel. It is also powered by 8th Gen Intel Core i7-8750H processor, complemented with 16GB*2 DDR4 RAM, and 256GB NVMe PCIe SSD + 1TB 7200rpm HDD. It sells for Php149,995. It is available at MSI Concept Stores, Complink, Villman, Silicon Valley, PC Corner, Thinking Tools/PC Quickbuys (Cebu and Davao). Jumping off to the GL63 8SE, the device is perfect for gamers who are looking for an ultimate gaming laptop that offers the best bang for your buck. Consumers can score it for only Php99,995. It is available at MSI concept stores, Complink, Villman, Silicon Valley, PC Corner, Thinking Tools/PV Quickbuys, and PC Express. Meanwhile, the GS65 8SF-082PH Stealth will be available for pre-order soon.